Volunteer Handbooks, just like any other type of handbook, set the stage for volunteer engagement. It helps volunteers and paid staff understand how they work together. 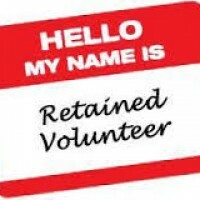 Retaining your volunteers is the key to success. There is no point in being good at recruitment if you cannot keep volunteers coming back. The make-up of our society is changing rapidly as the older population is increasing at a rate that has never been seen before. The percentage of Americans who are ages 65 and older has tripled since 1900. 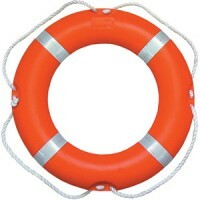 You are one click away from a stellar volunteer program.